Minion Productions works as a support organization for independent theater artists, to help them produce and tour original work. 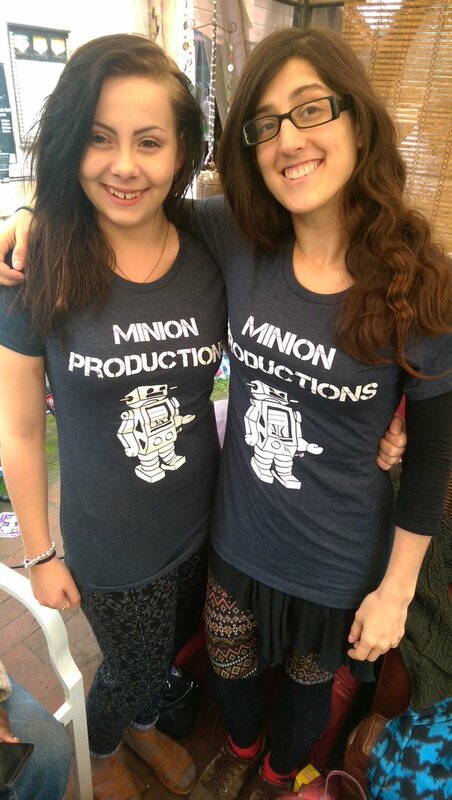 Official Minion Robot T-Shirts available for a limited time. Email us... HERE for details on how to purchase one. Long Beach Clown Cabaret: Be Nice to the Duck! 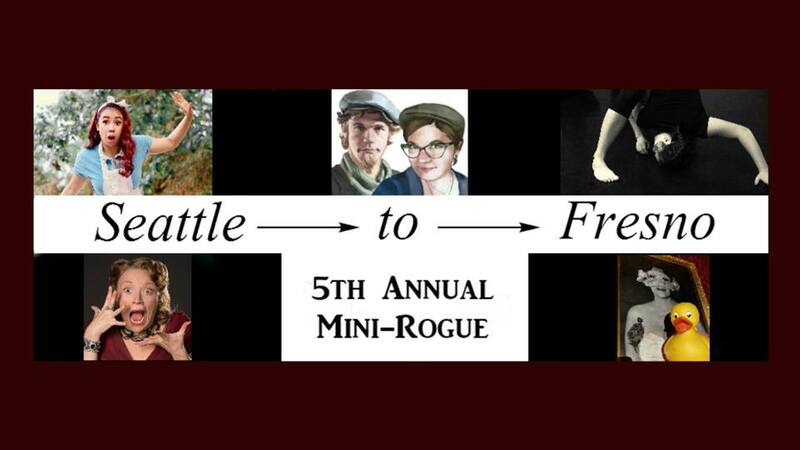 The Seattle to Fresno Mini-Rogue is curated by former Rogue producer Jayne Day and Grant Evan Knutson of Minion Productions as part of an effort to bring more fun fringe theater performances to Fresno year-round.